A post-graduate in Science, Mr. Yendluri also holds an MBA and an LLB. His vast experience in the police force helped him gain professional knowledge and skills in various other domains including HR functions, fleet management, material management, finances and general administration. Mr. Yendluri took voluntary retirement from his illustrious career with the Indian Police Service in 2009 and joined Krishnapatnam Port as the CEO & Director. Among his many accomplishments and accolades, he received the prestigious, Meritorious Service Presidential Medal from the Chief Minister of Kerala on 15 August, 2007. 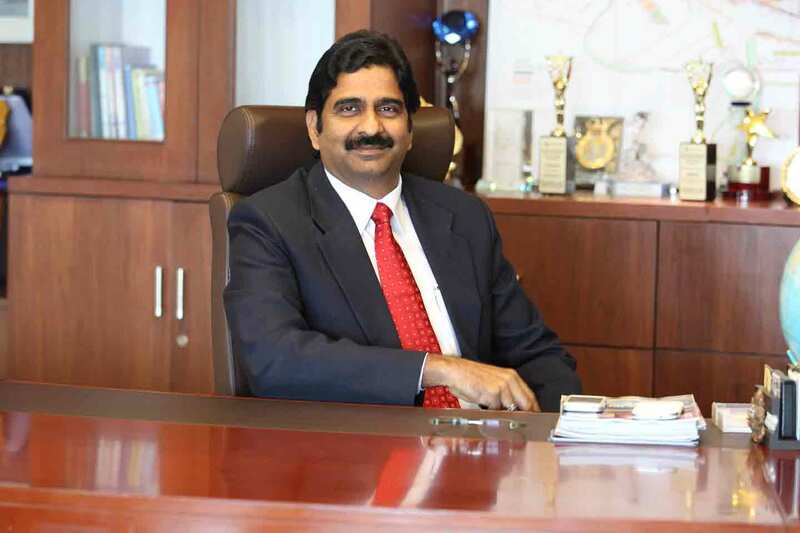 In his current role at Krishnapatnam Port, he has created a committed and highly dedicated team of professionals who have carved out a niche for themselves in various specialized activities of the Port.